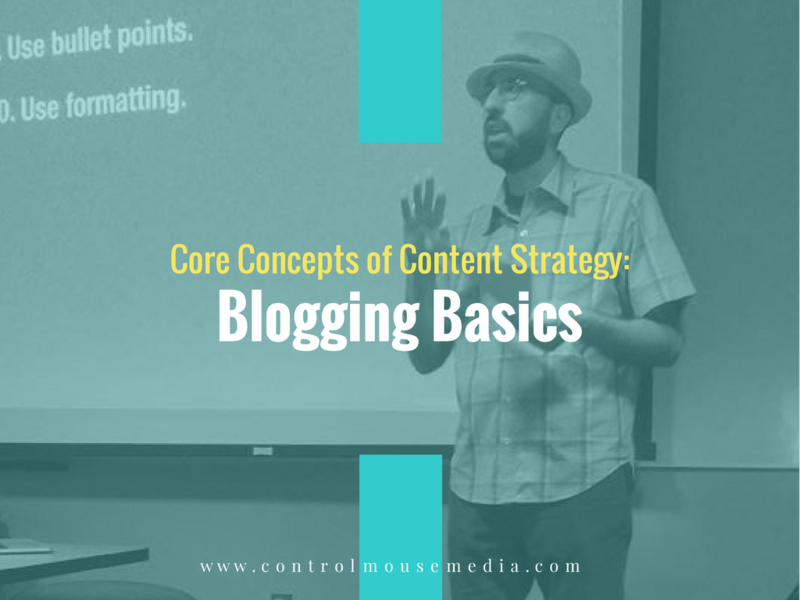 It's no secret that blogging is a key component of any online content strategy. It's your opportunity to reach an audience and to prove to Google that your site is worth serving in search results. But like anything in content strategy, you need to go in with a plan. Treating a blog like an online journal, posting random thoughts week-to-week, is not going to yield the results you're looking for.